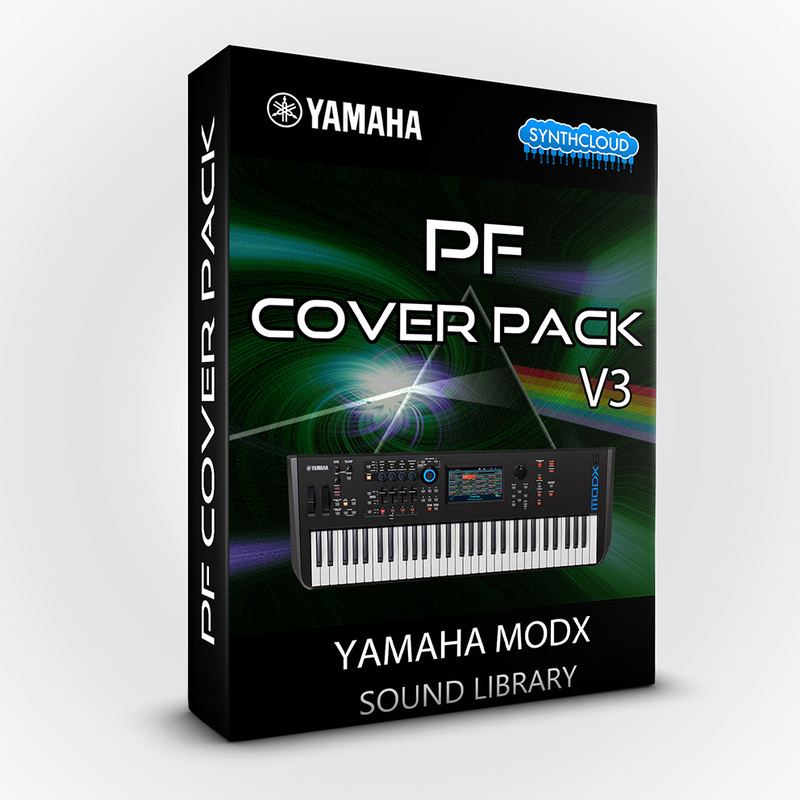 A collection of sounds for the Yamaha MODX: includes many patches inspired by Dream Theater, Pink Floyd, Toto and also some other patches to give you the best live experience... over 1 bank of new sounds !!! 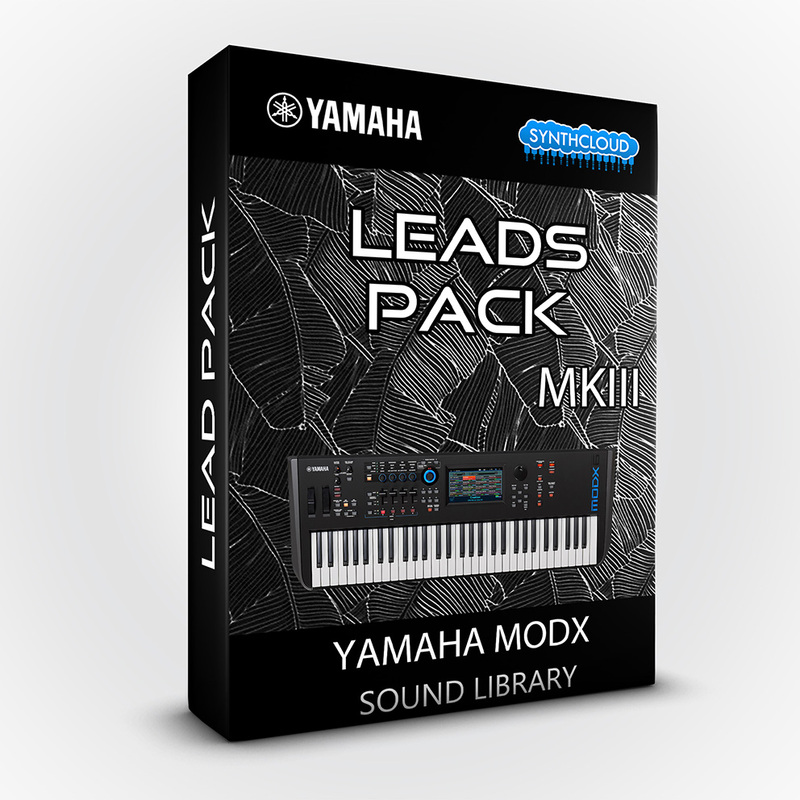 A collection of lead sounds for the Yamaha MODX series, includes many patches inspired by Dream Theater, Pink Floyd, Toto songs and also some other patches to give you the best live experience... over 1 bank of new sounds!!! 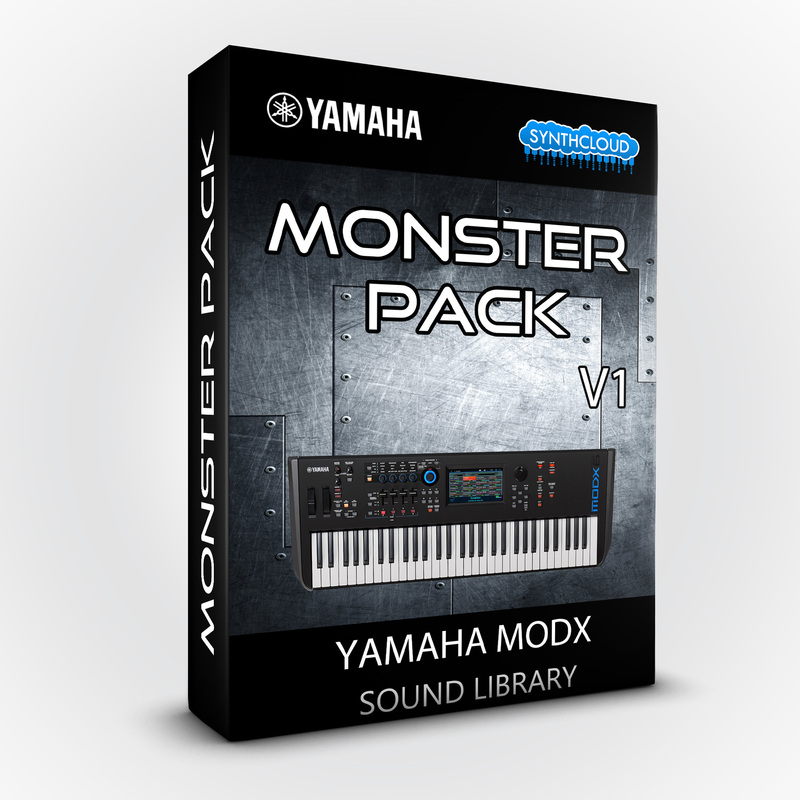 A simple "must-have" for every Yamaha MODX owner. 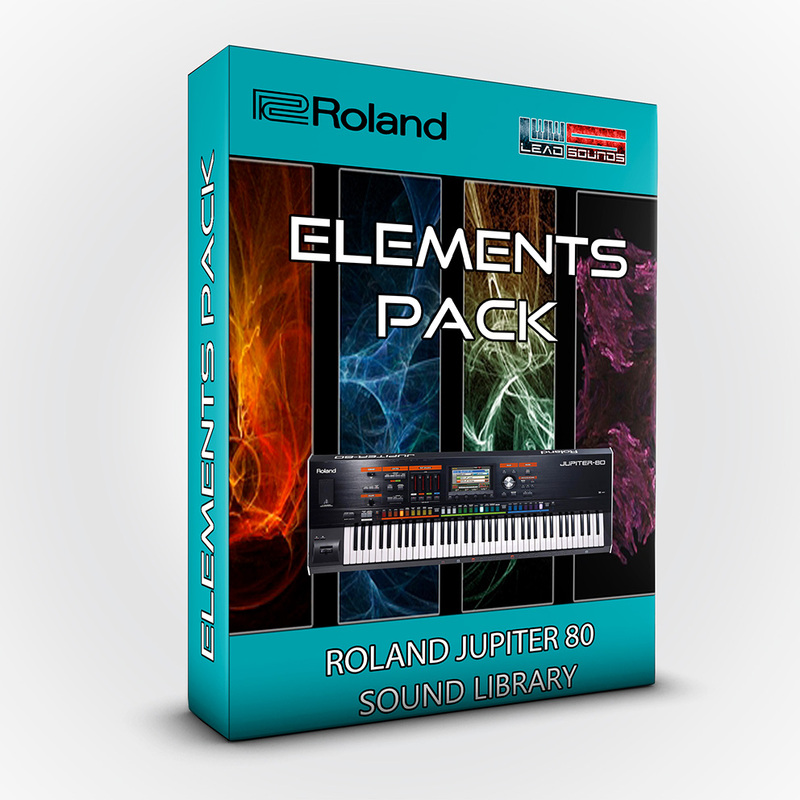 It is the best choice for every "virtuoso" keyboard player; 34 new patches programmed by Leadsounds. Includes many patches inspired by Dream Theater and Pink Floyd songs and also some other patches to give you the best live experience. This pack includes 13 of the most famous sounds you can hear in toto music. 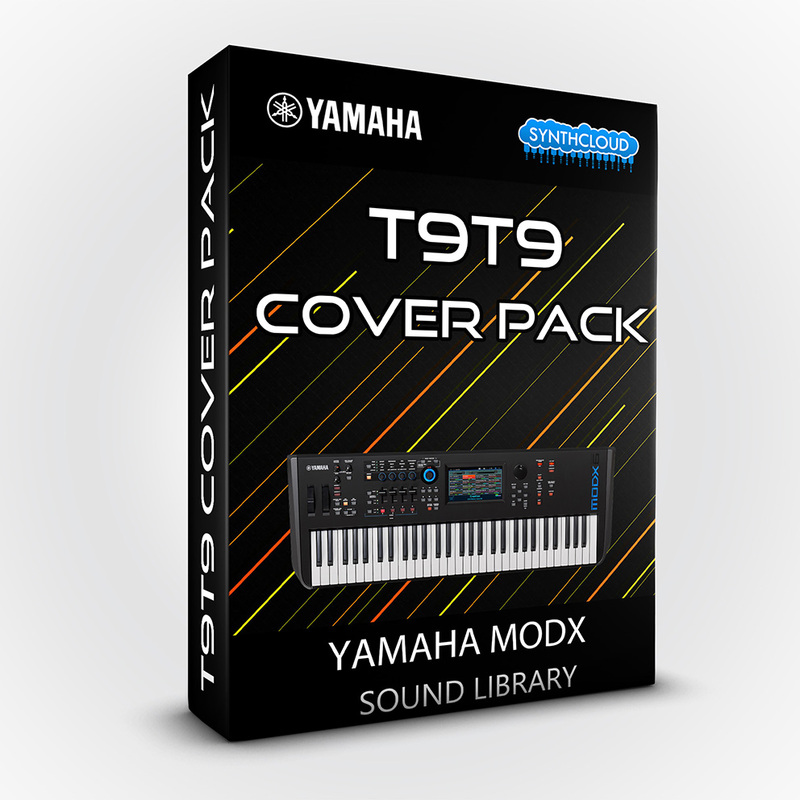 It is designed for Yamaha MODX and programmed by Fabio Piras. 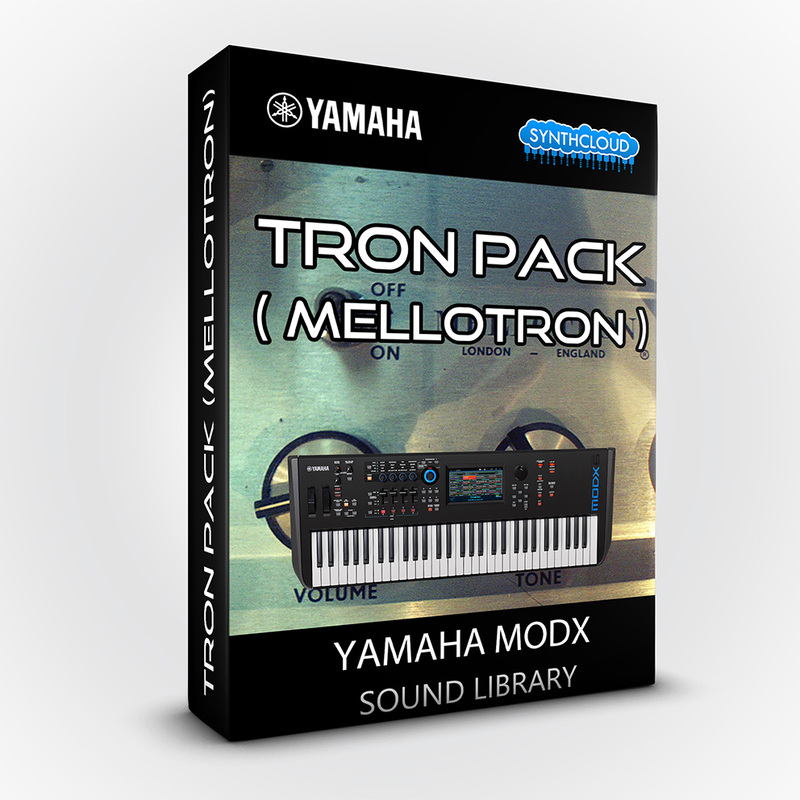 It is the first collection inspired by the vintage mellotron sounds for your Yamaha MODX. It provides 24 timbres included in the original factory set of this wonderful vintage instrument. 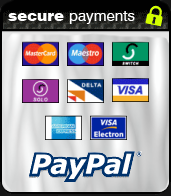 Yamaha ® is a registered trademark of Yamaha Corporation which owns all rights on it. The use of the registered mark here is only indicative of the type of instruments our product is intended for.